While the outdoor attractions are superb, there are of course, other necessities that have to be attended to. 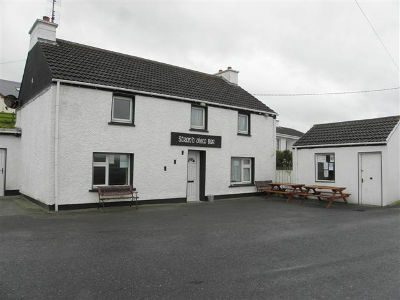 The Strand View Bar in Maghery is an excellent local pub that is the perfect place to unwind and meet the locals after the days activities. It is family and pet friendly. Ionad an Mhachaire has a cafe during the summer and is open from July to the end of August. Opening hours are from 10am until 5.00pm. A takeaway opertates on Friday evenings throughout the year. The Maghery Community Family Festival is held on the weekend after the August Bank Holiday every year and is packed full of family oriented events. 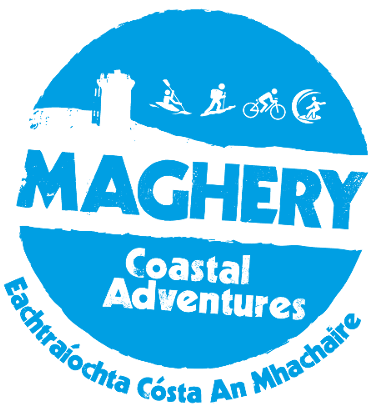 Maghery Coastal Adventures:	A new and exciting initiative to promote participation in adventure sports in the Maghery area. Activities will include kayaking, stand up paddle boarding, surfing, snorkelling, hillwalking and cycling. A joint venture between the community, Donegal Sports Partnership and the Sports Council of Ireland. Details and website to follow soon. For shopping supplies, Dungloe almost certainly will fill all your needs. Most major supermarkets such as Supervalu, Aldi, Lidl and Eurospar at the Cope as well as a number of locally owned shops are located here. There are numerous cafes and resturants in Dungloe that provide good food from early in the morning to late at night. The world famous 'Mary From Dungloe Festival' takes place during the last weekend of July with lots of music, organised walks and family fun events. Bike hire is available from the Cope Cycle Shop and Bike Hire. 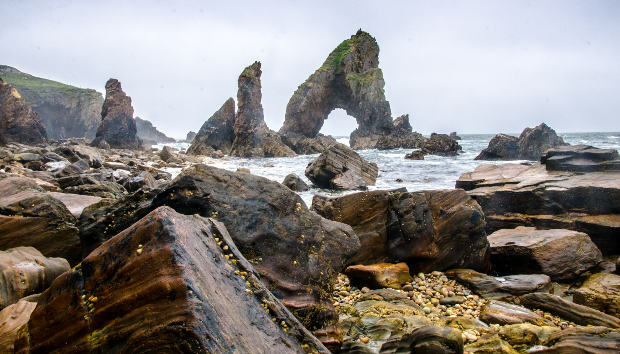 For the more adventurous, Unique Ascent offers the chance to try rock climbing, hillwalking to or make an ascent of some of the most spectacular Sea Stacks in the country. Exploration and tours of the coastline and lakes by kayak at very reasonable rates can be organised by Rapid Kayaking. This includes instruction and equipment. For families with childern, there are playgrounds in Maghery and the shore area of Dungloe. 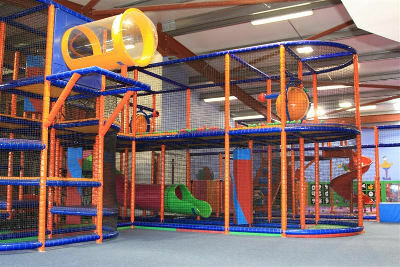 On wet days 'An Club Beag' located in the Cope is an excellent adventure play arena.